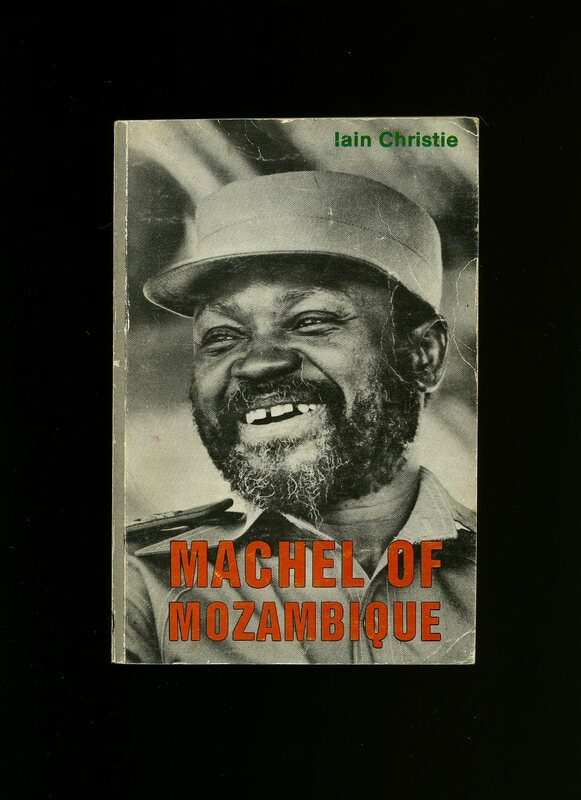 Published by Zimbabwe Publishing House, Harare First Edition 1988. Harare 1988. First edition in publisher's original illustrated card wrap covers. 8vo. 8'' x 5¼''. ISBN 0949225592. Contains [xvi] 181 printed pages of text with monochrome illustrations throughout, double page map. Name inside the front cover, light crease marks to the lower cover and in Very Good condition, no dust wrapper as published. Member of the P.B.F.A. 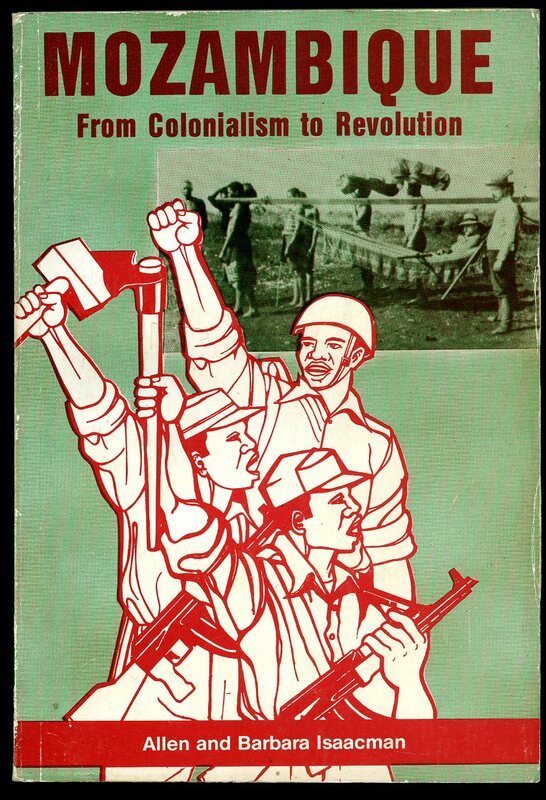 Published by Zimbabwe Publishing House, Harare 1985. Harare 1985. Publisher's original colour illustrated card wrap covers. 8vo. 8½'' x 5½''. ISBN 0949932892. Contains 236 printed pages of text with monochrome photographs throughout. Ink under lining throughout, minor rubs to the spine edge, no dust wrapper as published. Member of the P.B.F.A. 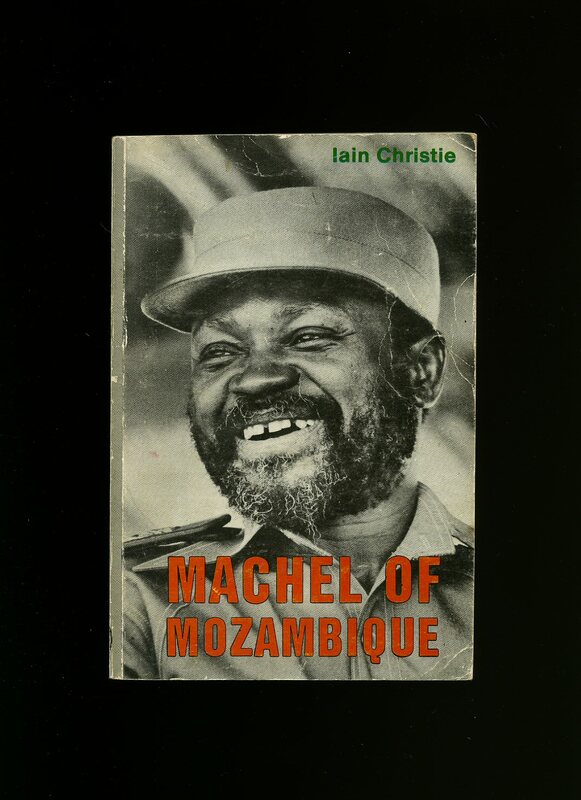 Published by The Reprint Society, London 1962. 1962. Hard back binding in publisher's original yellow and maroon covers, gilt title and author lettering to the spine. 8vo. 7½'' x 5¼''. Contains 190 printed pages of text with four maps and monochrome photographs throughout. Dusty top edge. Near Fine condition book in near Fine condition dust wrapper. Dust wrapper supplied in archive acetate film protection. Member of the P.B.F.A. First edition in publisher's original photographic card wrap covers. 8vo. 8'' x 5¼''. ISBN 0949225592. Contains [xvi] 181 printed pages of text with monochrome illustrations throughout, double page map. Light soiling to the edges of the covers and in Very Good condition, no dust wrapper as published. Member of the P.B.F.A.